Edgar Wright revealed last month that the script for his Ant-Man adaptation was complete. 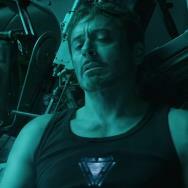 Fans of the World's End director and Marvel Comics character will see the size-changing superhero in theaters in 2015. In the meantime, we have another ant-tastic character to tide you over — and he's perhaps cooler than the Stan Lee, Larry Lieber and Jack Kirby creation. 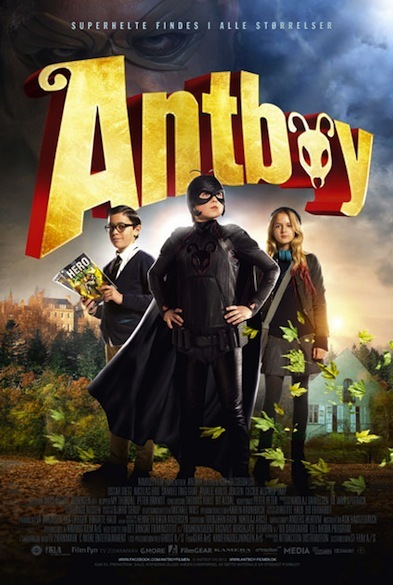 Antboy is the creation of writer Kenneth Bøgh Andersen, who penned a popular children's book series about a shy 12 year old who becomes a superhero after being bitten by the pesky insect. 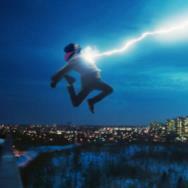 Antboy is a Danish film premiering at the Toronto International Film Festival, and it looks like adorable fun. 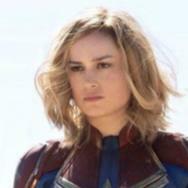 If you'd like to know more about Andersen's character, visit Antboy's official website after checking out a trailer for the upcoming film, below.